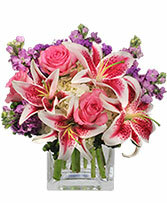 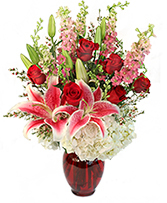 A beautiful floral selection from FLOWERS BY WHISCONIER is one of the best last-minute gifts around! 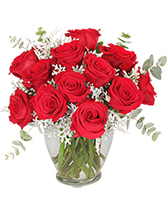 Add a fresh touch to the dinner table or at holiday parties and get-togethers. 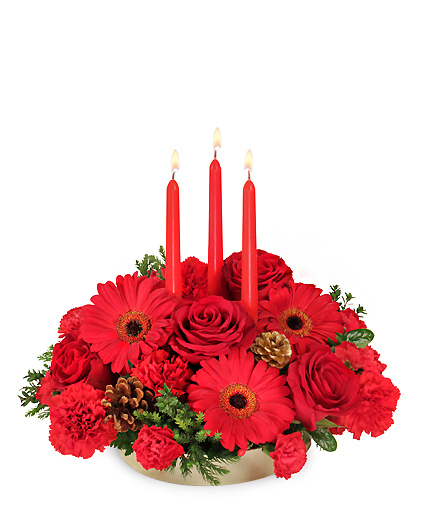 To order this arrangement, call our shop in Brookfield, CT or send Christmas flowers online 24/7.